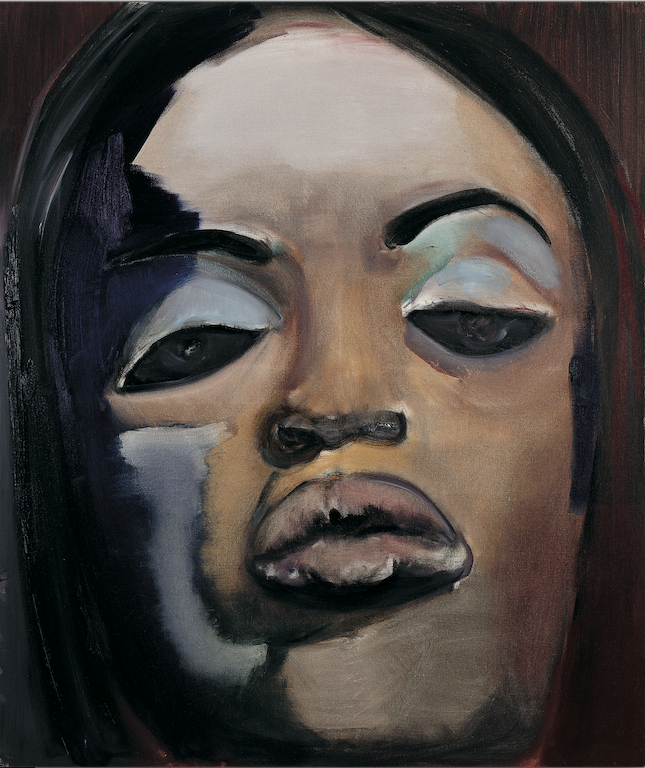 Painting: Naomi by the South African artist Marlene Dumas. Year 1995. Barbara von Enger and I were invited to the opening of the exhibition; "The image as burden" by South African painter Marlene Dumas in Amsetrdam earlier this month. 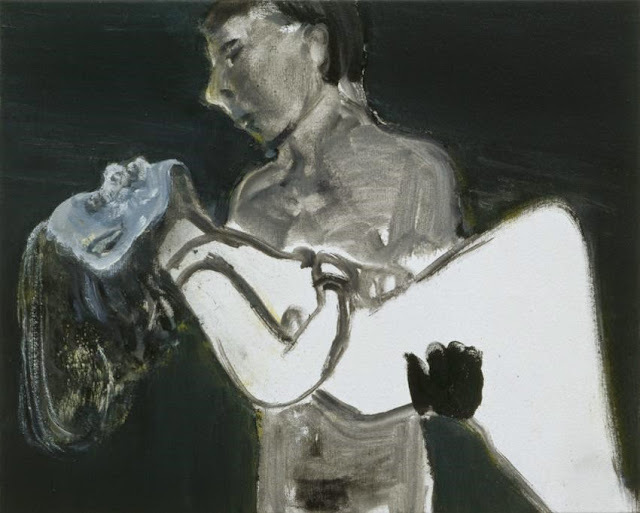 It is the first major solo exhibit of the artist in the Netherlands for at least twenty years. Were were especially drawn to the picture below: "Naomi" by the painter. Other favourites include "The image as burden" also pictured below.